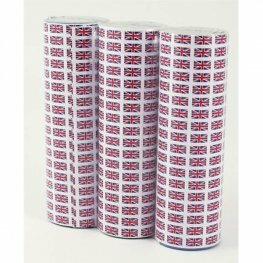 Union Jack Flag Paper Throw Streamers. 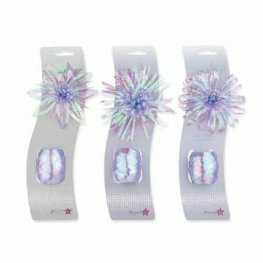 With 18 Throws Per Roll Each Streamer Measures 4m x 7mm. 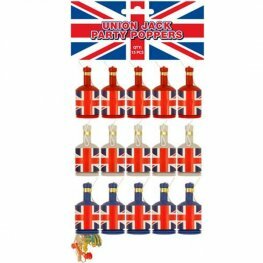 Have A Great Party This Summer With These Red, White And Blue Union Jack Party Poppers. 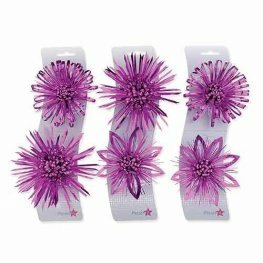 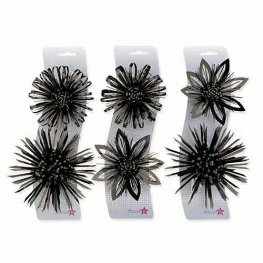 You Get 15 Party Poppers Per Pack. 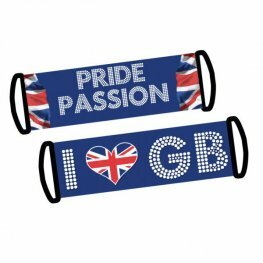 Great Britain Union Jack Fan Banner This 2 Sided Flan Banner Measures 77cm x 24cm. 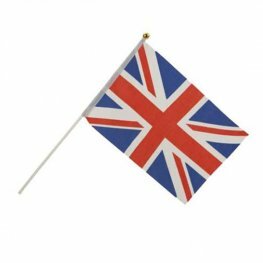 High Quality Union Jack Hand Flag. 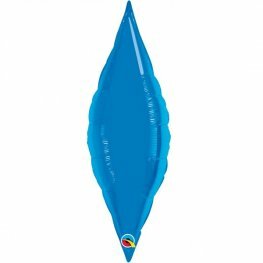 This Rayon Flag Is 8.5 Inches x 6 Inches With A White Plastic Stick And Gold Tip Detail. 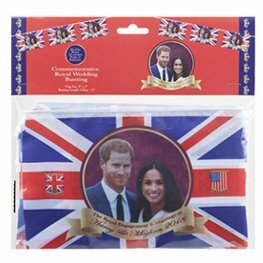 Quality Union Jack Hand Flags. 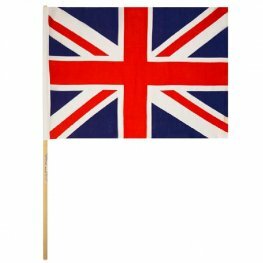 Theses Union Jack Flags Measure 45cm x 30cm And Come On A Wooden Stick. 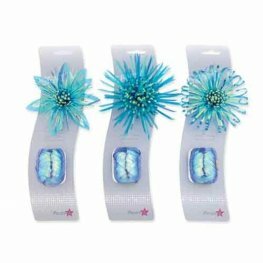 With 12 Flags Per Pack. 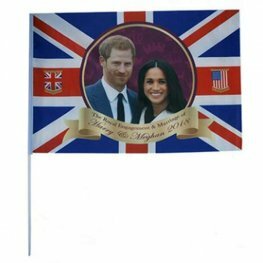 Celebrate The Upcoming Royal Wedding Of Prince Harry And Meghan Markle With This 24 Inch x 16 Inch Rayon Flag With 27 Inch Stick. 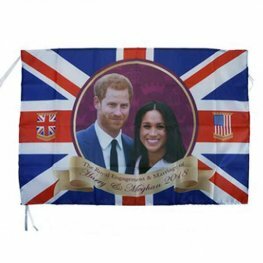 Celebrate The Upcoming Royal Wedding Of Prince Harry And Meghan Markle With This 52 Inch x 31 Inch Rayon Flag With Grommets. 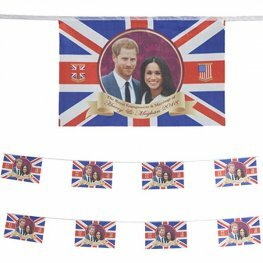 Celebrate The Upcoming Royal Wedding Of Prince Harry And Meghan Markle With This 12 Bunting With 8 Flags, Each Flag Measures 8 Inches x 5 Inches. 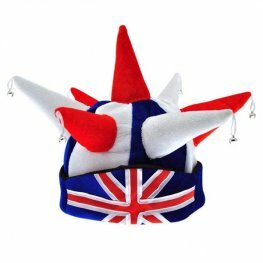 Great Britain Jester Hat With Horns And Bells. 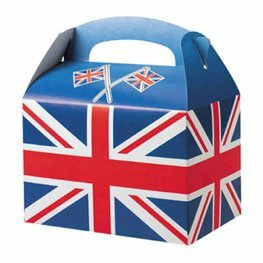 Union Jack Red White And Blue Party Food Box. 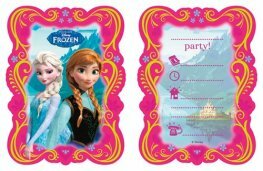 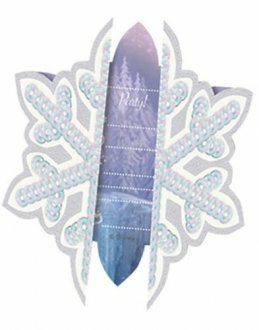 The Party Box Measures 152mm x 100mm x 102mm.